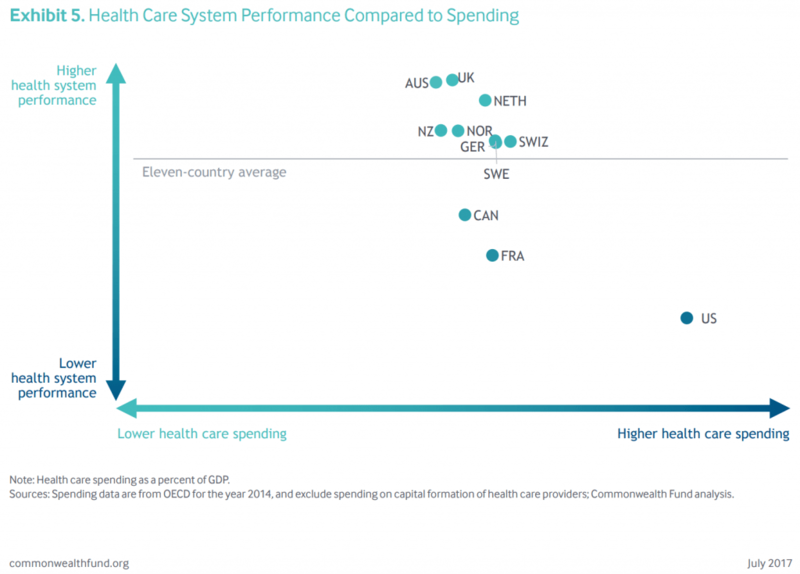 It is rare when someone from the work comp blogosphere crosses into health care and advocates that the US learn from other countries that have universal health care, in whatever form it takes in those countries. 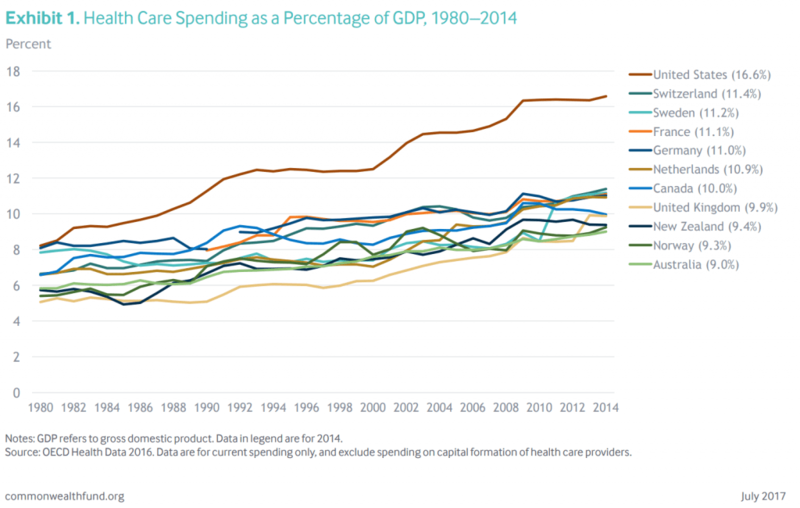 Tom Lynch of Lynch Ryan’s Workers’ Comp Insider blog, did just that with a very detailed analysis of the US health care system compared to that of other Organization for Economic and Cooperative Development (OECD) countries. 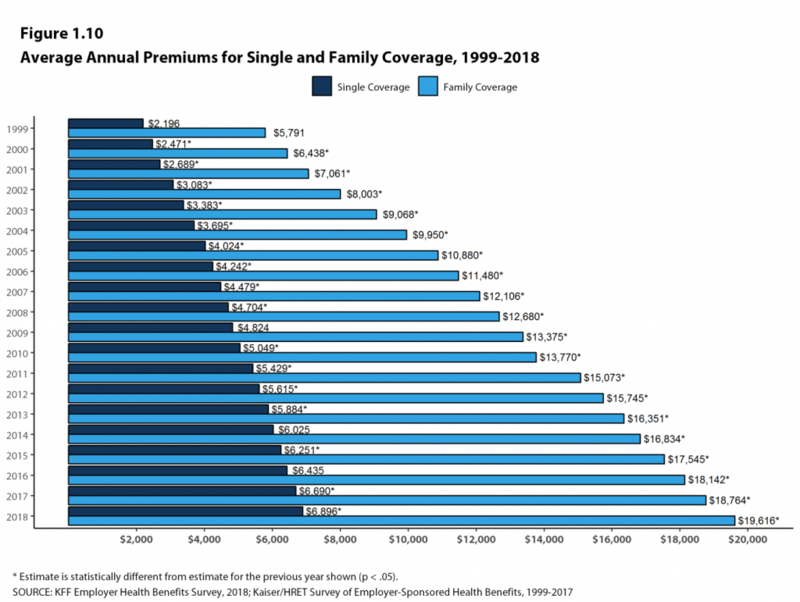 This entry was posted in Access to care, Costs, Europe, Health Care, Health Care Costs, Health Policy, MEDICAL COSTS, OECD, Single Payer, Universal Health Care and tagged Costs, Health Care, Health Care Costs, Medical Costs, OECD, Single Payer, Workers' Comp, Workers' Compensation on November 14, 2018 by Transforming Workers' Comp.